Host: Innerman Ministries - Elder F. Thompson, pastor | Come Out & Be Blessed ! Speaker: TBA | Choir: Sanctuary | Missionary & Mothers' Board in Charge | Come Out & Be Blessed ! 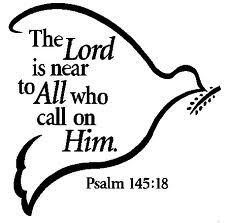 Apostle R. Carter, prelate | Choir: Sanctuary | Van Leaves : 7:00 pm | Come Out & Be Blessed ! Guest Speaker: Elder C. Colander - Free Grace Worship Center (Hempstead,NY) | Choir: Brotherhood | Ministerial Staff in Charge | Hope To See You There ! 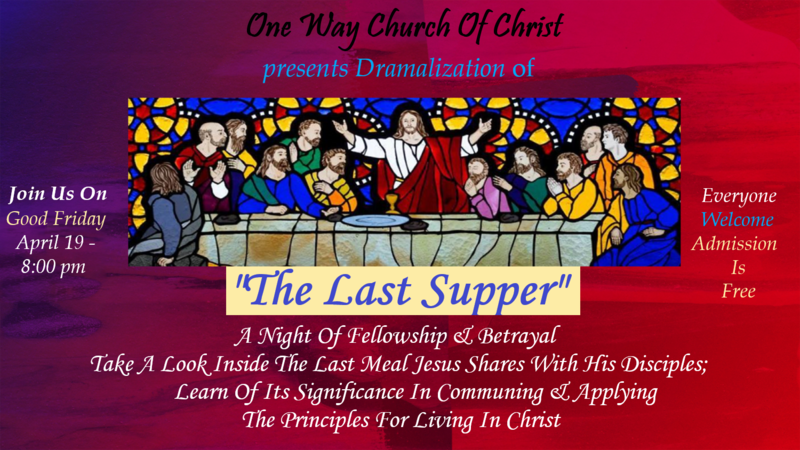 One Way present Play: "The Last Supper"
New Date: Please also join us on Good Friday for this presentation - Take the journey with us as we sit with Jesus and his disciples during the Last Supper...a night of fellowship & betrayal. 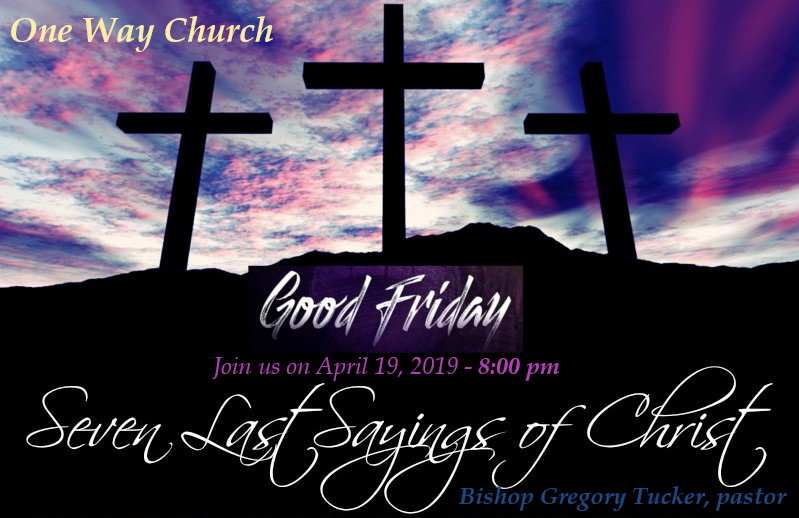 Join us for the Last Sayings Of Christ presented by the Ministerial Staff. 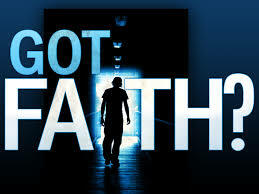 Jesus died so we might live and have eternal life with him. He was the ultimate sacrifice and our sins was paid on that cross. Hallelujah !